The automotive veteran has joined the luxurious motorcycle brand as their new Managing Director from October 2018. 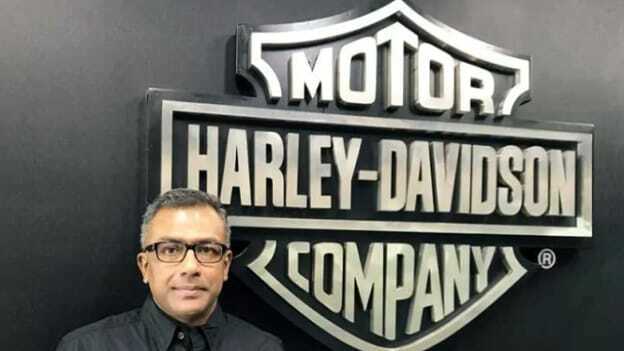 Former Executive Vice President of Suzuki Motorcycle India, Sajeev Rajasekharan has begun his new innings with Harley-Davidson India. The automotive veteran has joined the luxurious motorcycle brand as their new Managing Director from October 2018. The company is in the process of expanding their motorcycle business in the non-metro markets in India. Rajasekharan will look after the business of the company across the country. He comes with over two decades of experience with a track record of managing large scale pan India operations with core competence in business turnaround and quantum growth in consumer durable industry space. He has worked in different areas of the businesses such as sales, marketing, operational planning, financial control systems, risk, and contingency planning with previous employers like Mirc Electronics, Samsung India, Electrolux (PE Electronics). He has worked with companies such as Onida, Panasonic, and Thomson India Electronics. He is an alumnus of Pune University.